So… I opened an Esty shop. If you don’t know, Etsy is a website where people can buy and sell handmade and vintage items as well as art and supplies. It’s a pretty neat website if you ask me. 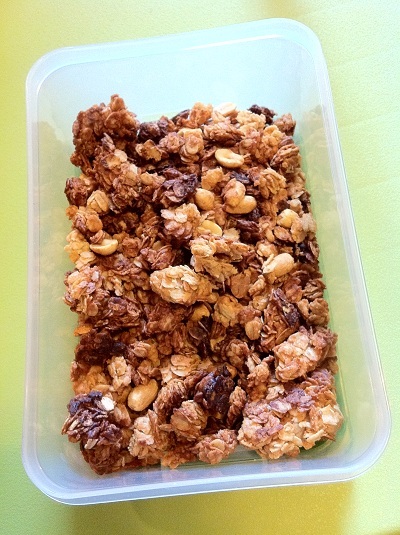 The name of my shop is Hearty Handfuls, and I’m currently selling granola!